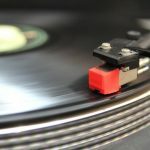 I was only a baby when my family and I boarded the small leaky boat, bound for who knows where. When it comes to monarchy, most people think of the pomp and majesty of the British throne, with its palaces and historic ceremonies. 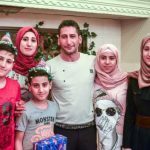 Syrian refugee Abdullah Zalghanah last saw his youngest son, who turned 11 earlier this month, when he was just four years old. 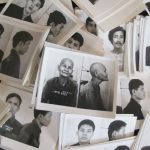 When you discuss the Khmer Rouge in Cambodia, you will often hear people recite a very specific period of time: three years, eight months and 20 days. 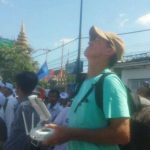 The decision to fly a drone over an anti-government rally landed James Ricketson in a Cambodian prison for 15 months. This is the inside story of the Australian filmmaker's ordeal and the fallout for his family. 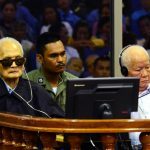 Last week the Khmer Rouge tribunal handed down a historic verdict against two elderly leaders of the regime that claimed at least 1.7 million lives, legally declaring for the first time that genocide had occurred in Cambodia in the 1970s. 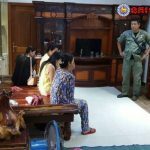 Fifteen people have been arrested in Cambodia for allegedly taking part in illegal surrogacy, the Kingdom's anti-trafficking authority says. 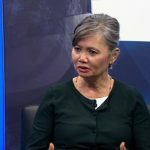 Senior members of the Cambodian regime have amassed multi-million-dollar properties and business portfolios in Melbourne, raising questions about the clout of the foreign ruling party in Australia amid its escalating global campaign to silence dissenters. 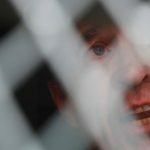 Filmmaker James Ricketson could return to Cambodia after royal pardon, his lawyer says Australian filmmaker James Ricketson is expected to return to Sydney today after being pardoned on an espionage conviction, but his lawyer says "he will be back in Cambodia". 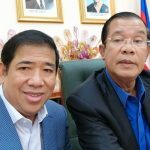 Hun Sen's Cambodian People's Party (CPP) is extending its influence into Australia by recruiting students who come here to study, often on scholarships provided by the Australian government. 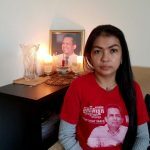 Dear Foreign Minister, Human Rights Watch writes to urge you to press the Cambodian Government to quash the conviction and immediately release imprisoned Australian journalist and filmmaker James Ricketson. 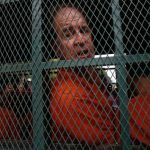 Peter Greste, the Australian journalist who was jailed in Egypt for more than a year while working for Al Jazeera, says the Government "clearly needs to do more" in assisting filmmaker James Ricketson who has been convicted of spying in Cambodia. 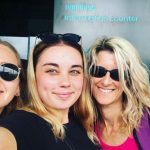 Brisbane hairdresser Bronwyn Ball had always wanted to volunteer overseas but when the day finally came and she left for a remote corner of Cambodia, high on her list of concerns was the humidity — 99 per cent, according to her weather app. 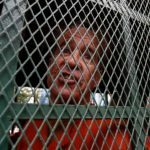 Australian filmmaker James Ricketson told a Cambodian court how he was dragged from the busy Phnom Penh riverside, hurled into a police vehicle and detained for six days before being told that he had been charged with espionage in June last year. 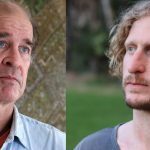 The legal defence team of Australian filmmaker and accused spy James Ricketson have hit hurdles in Cambodia, with key witnesses unavailable and the accused claiming his prison cell had been raided and his case file confiscated. 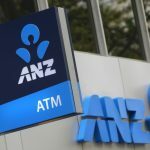 The trial of Australian filmmaker James Ricketson began in Cambodia on Thursday, with a panel of judges grilling a character witness over the accused spy's finances and links to the Australian Government. 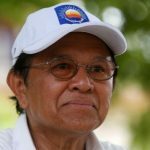 A Labor MP has launched a blistering attack on Cambodian strongman Hun Sen, calling on the Federal Government to slap sanctions on corrupt members of his regime who have assets in Australia. 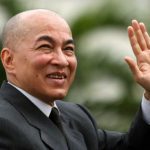 Cambodia's opposition leader is in jail and his party has been dissolved. 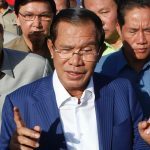 Cambodia's opposition has called on the Australian Government to reject this week's election results and send a "clear signal" to Prime Minister Hun Sen "that he cannot destroy democracy".